I met Jason at Horrorfind in August 2010 with other writers of his genre. Recently he kindly sent me his latest work which I have yet to get to. (Starting to sound familiar right? I have lots of reading to catch up on!) Since we live fairly close to each other we got together to discuss his books and writing process. Watching “An American Werewolf in London.” I still can’t watch the part where the two people get attacked on the moors. Also Michael Jackson’s Thriller video. Thriller seduced me to horror. It was well done and the elaborate piece held my attention. 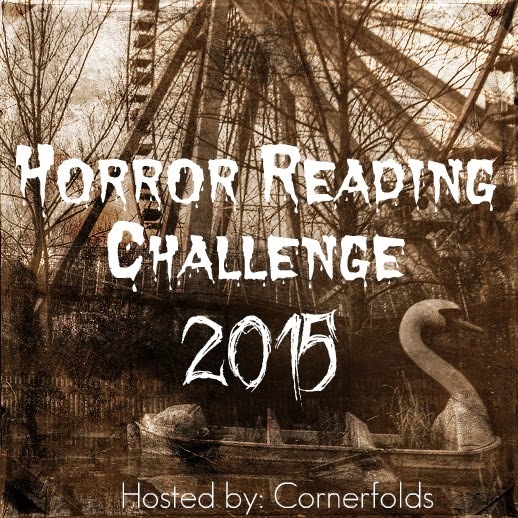 Jackson’s yellow eyes and the zombies were the catalyst to scaring me and preparing me for the horror genre. Tell me about your newest work, Ghost Print. 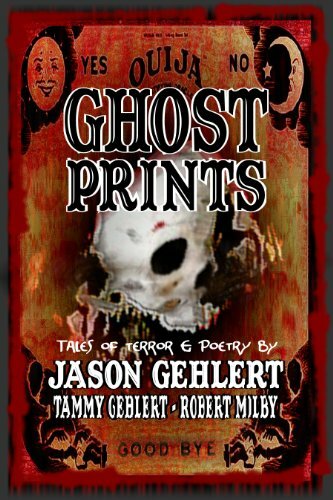 It’s a book that offers romance from my wife, Tammy Gehlert, localized ghost poems from Robert Milby and horror from myself. I read on-line that you have 5 children. Do they all like writing? The younger ones really like it. I helped them do a project on the wicked queen from Snow White, telling the story from her point of view and how she was misunderstood. You had a book signing back in November and you have one coming in March. 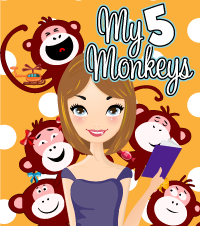 Do you like doing book signings? I like signings, but I really enjoy giving seminars and participating in meet and greets. I especially like to counsel people with writing. You have some work published with Black Bed Sheet Books. How did that happen? I met Nick (the owner) at World Horror Con back in ‘08 in Salt Lake City and we had tables next to each other. He reviewed Contagion, my military zombie novel and decided to sign me. 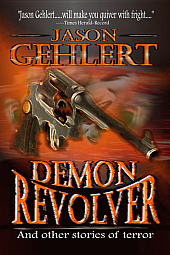 Since then Black Sheet has released Demon Revolver and Ghost Prints. With promoting your work, 95% is you and 5% is your publisher, especially if it’s a small publisher. Sometimes it’s a difficult balance and you have to make a choice. Do I write? Do I market? If I get ideas at Friendly’s I’ll write them on a place mat, but mostly it’s all in my head. 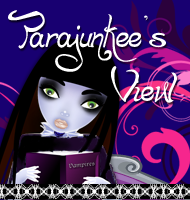 Yes, I picture all my books like a movie and I write them that way. Also my characters and stories develop organically from each other. A secondary character in one story will come back for his own story later. It’s like I have all these offshoots. And finally, what is your writing advice? Get it all down first and go back later, but keep writing! 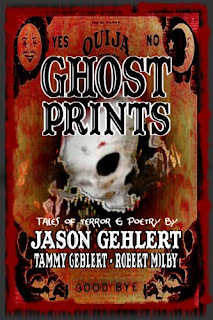 Jason will be reading from his newest work Ghost Prints at Inquring Minds in New Paltz, NY on March 18, 2011 at 7pm. 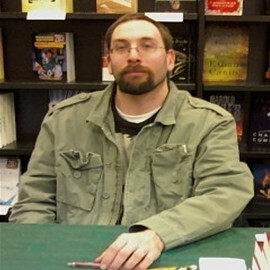 Jason is the author of many horror novels as well as science fiction. 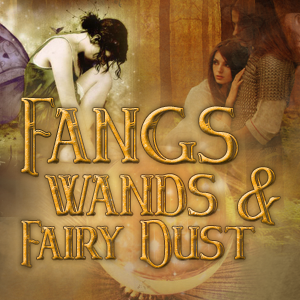 His works include the Quiver series, Europa, Demon Revolver and fan favorite Contagion. 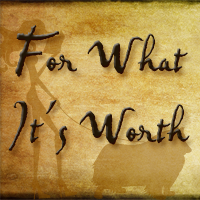 Check out his blog at http://www.jasongehlert.blogspot.com/. 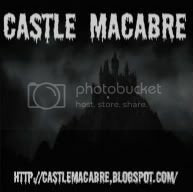 For more information on Black Bed Sheet Books, an independent publisher that specializes in horror, visit their website at http://www.downwarden.com/blackbedsheet.htm.